There’s this common belief that dogs adore water, which is why you can see them enjoying themselves in water and on beaches, looking all excited. Now, while all this is well and true, it’s important to understand that most dogs love water on their own terms. This means that while a dog may have a great time on your local beach, bath time can still be a real nightmare. If your doggie is a fan of baths and just can’t wait to get into the tub, then you’re lucky. 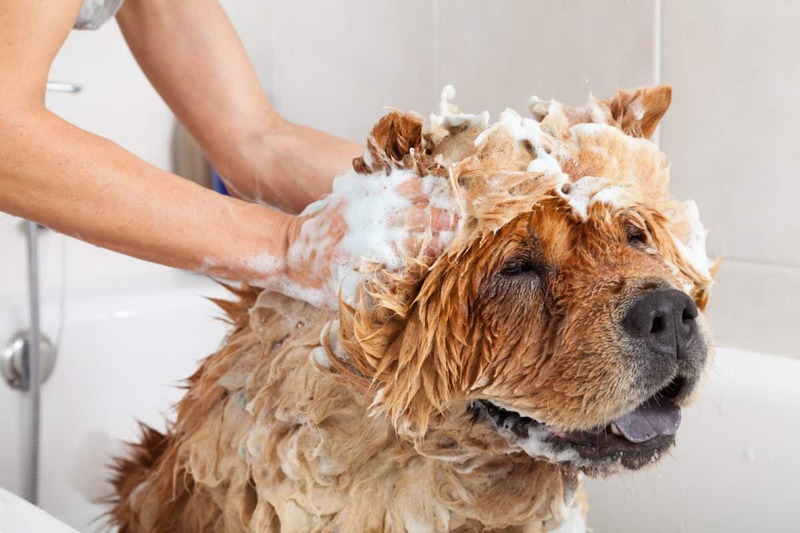 For other dog owners, who even have a hard time getting their dogs close to the bathroom (unless the owner’s using it, of course), bathing can become just as troublesome and difficult to maneuver as any other canine behavioral problem. There are several ways to help your dog relax when it comes to bathing. Although it’s hard to believe, these tips are actually quite effective. 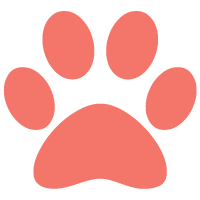 We frequently mention in our articles that dogs are much like children, and you should treat them as such, which in this case means that you can get your dog to love bath time by making it look like a lot of fun. If your dog changes their perspective from seeing bathing as a wet punishment to perceiving it as playtime with their favorite human, their attitude will change. Bring their toys into the tub and first just play with your pooch, no water or scrubbing involved. Then, slowly add some water and some shampoo and you will eventually see progress. You will get the look of betrayal from your dog when you pull off this stunt for the first time, but the disappointment will perish once the fun begins. Pay attention to the water temperature, try to make it right. Dogs aren’t fans of anything hot, whether it’s water or weather, so keep this in mind before giving them a bath. Even in winter, don’t fall to the temptation to heat the water too much. Basically, a lukewarm bath will do just fine. Another great way to make baths more tolerable is to tire out your dog. For some breeds, a longer walk will do the trick, but if you have a watchdog or a working dog on your hands, then be prepared for some vigorous exercise. The explanation behind this is that dogs feel good in water after an hour or more of running and jumping around, so they might not care as much what you do with them once you get back home. Just like humans, dogs get very hot when exposed to some serious exercise. Since water cools them down, it’s in their nature to just sit back and enjoy the water. If their resistance continues even after exercising, it won’t be very strong as they won’t have too much strength left. You cannot go wrong with this method. Your attitude toward bathing is also very important to your dog because they look up to you. 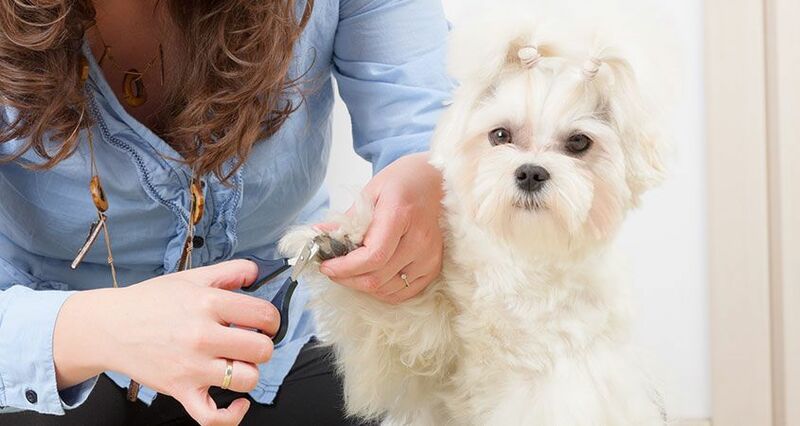 If your four-legged friend sees that you are tense and nervous as bath time approaches, they will become that way too as dogs always mirror the mood and behavior of their owners. Instead of silently dreading bath time (much like your dog), change your attitude to a positive one and see how your pet reacts. It’s strange to think that a shift in your energy can affect your dog’s energy as well, but just try it out and see what happens. Actually, try this out with any problematic situation involving your dog, you will see amazing results. Another suggestion to help your dog get accustomed to bathing is to include it into their routine gradually. For the best results, this should be done while they’re still puppies. If your doggy is shivering with fear or just freezes when you start bathing them, this is a big problem because your pooch isn’t comfortable, it’s basically a trauma for them. So, maybe when you start teaching them that bathing is something normal, you should take it one step at a time and get their paws wet and then slowly move on from there. This is a great way to get them to feel relaxed around water, which will help them get used to the routine. It will also help them realize that bath time is nothing to worry about. When it comes to bathing your dog, don’t rush the process and try to perceive it as a fun activity with your dog rather than a chore that needs to be done. Remember, your dog will relax as soon as you do.